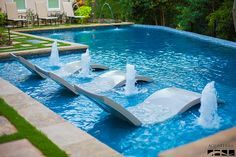 When you think about building a pool, a number of things probably come to mind: design, size, and price. However, for a non-professional, so much can be easily overlooked. One of those, and one of the first steps in building a pool, is excavation. In this article, we’ll cover the top three things you should know before breaking ground. Anytime you remove dirt from the ground, you have one big question to answer: where will it all go? For most people, they highly underestimate the amount of dirt that will need to be dug up. 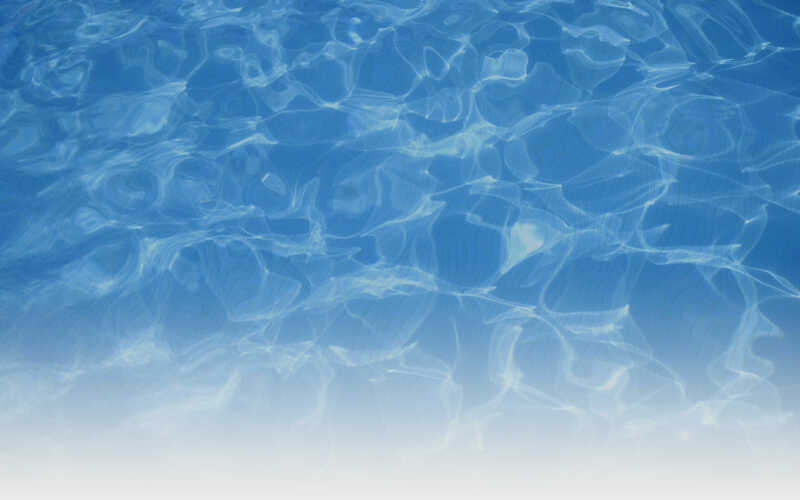 The average pool excavation produces a pile of dirt the size of about five garden sheds. With a load that large, the best plan of action is for it to be hauled out professionally. 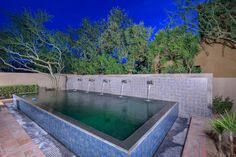 A professional pool builder has done this many times before and knows the right steps to take. Hauling all of this dirt, along with the other materials involved in pool construction, will require some large machinery. And with that machinery comes some displacement and disruption of the area where your pool is being built. Make a plan to deal with the construction’s effect on your yard, and if you have current landscaping plans, it is best to hold off until your pool is completed. Being that the work is being done underground, there are obviously some unknown variables. In some states, excavators have to worry about hitting groundwater, but in Arizona, the bigger concern is the hardness of the ground. Specifically, caliche—a kind of natural cement formed through sedimentary processes—is often the culprit of a hard dig. Hitting “hard” is common in Arizona but hard to predict. Generally, a hard dig won’t be discovered until the excavators start digging. When we start a new construction project, we usually have our clients pay the excavators directly, and we don’t mark up the excavator’s price for a difficult dig. As you can tell, there are a number of variables when it comes to the excavation part of a pool project. Contrary to what some might think, because of the size of the project and number of potentially problematic factors, it best handled by a professional. However, being armed with this information will allow you to be more prepared for what might happen during the course of construction. And the end result is well worth the wait!